The OMNI™ PRO BLS/ALS Total System is built for the professional, built to help you rapidly and proficiently deploy medical care during critical moments and save lives. Built from the strongest materials and a smart design, and the versatility to modify to your requirements, the OMNI PRO™ delivers a customizable and organized solution for your equipment with options. 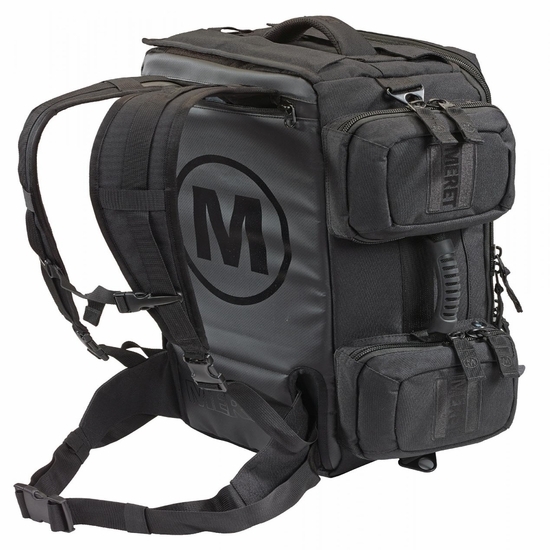 The OMNI™ PRO is the foundation for a system of TS2 Ready™ bags that are interchangeable, allowing you to attach additional TS2 Ready™ modules to the bag's sides depending on your requirements. The OMNI™ PRO’s internal main compartment can be completely customized for small and large items using the innovative SLIDER system. Overlapping panels secure internal contents and provide access to TS2 Ready™ DEEP STUFF Pockets and STICKIT STRIPS. 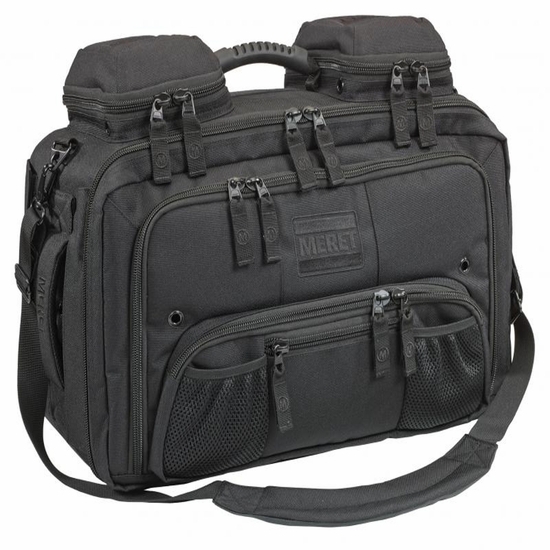 Outside pockets and pouches offer additional quick-access storage. Using OneView™ technology, the bag opens completely facing one direction, providing access to all compartments without moving the bag. A front pocket offers space for additional STICKIT strips, or longer items such as intubation aids. A system of grommet holes allows all compartments to be air dried while the bag is completely closed. The bag is ergonomically designed for use as a backpack, shoulder bag, can be carried briefcase style, or can be grabbed from any position using a system of light weight comfort-grip side handles. The OMNI™ PRO has a hideaway, mountaineering style backpack harness that provides a snug and secure fit. Walk, run, climb, or ascend, this backpack system keeps the entire bag close to your body with a comfortable fit, including fully padded lumbar support. The entire harness system hides away in a zippered pocket in the back of the bag. All sides of the bag that touch the ground are reinforced with PVC to ensure durability and resist water. Need to include oxygen in your kit? This bag can accommodate you. Simply install the M5001X conversion kit and you can incorporate up to a Jumbo "D" oxygen cylinder and access it while the bag is completely closed. Your partner can easily remove the entire cylinder or operate the oxygen while you wear the OMNI™ PRO as a backpack. When O2 is not required, the O2 access panel can be secured closed to avoid opening the panel when lifted from the side handle. The OMNI™ PRO is available in blue, red, tactical black (non- reflective), and infection control black, red, or high-viz. Infection control deluxe versions of the OMNI™ PRO are constructed from waterproof, durable, wipe-clean tarpaulin and are designed specifically to easily clean and remove blood borne pathogens. Modules and supplies shown in images are not included. Product Dimensions: 15" x 22" x 9.5"